M.J. Polish Deli, come on in and try the finest Polish food Hammond, Indiana has to offer. We have homemade, authentic Polish dishes for you to enjoy! If you’re looking for great food, great service and delicious homemade Polish sausages you’ve come to the right place. 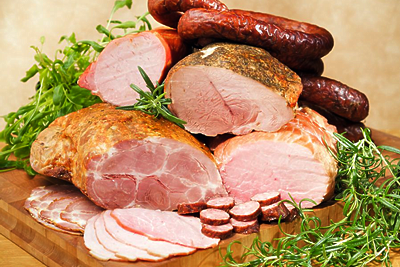 Call us today at 219-937-6007 to make an order and try our famously, delicious authentic Polish food. We are open Tuesday – Friday 10 am – 5 pm, Saturday 10 am – 4 pm and Closed on Sunday & Monday. We serve pierogi, sauerkraut & sausage and stuffed cabbage and soups that you can heat up at home. Come Experience Poland in Hammond, Indiana!